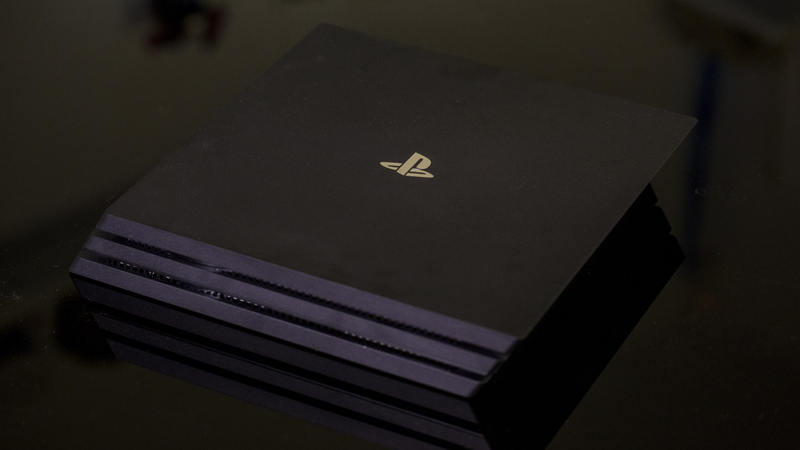 Despite not offering ‘native’ 4K, Sony’s new PS4 Pro seriously impressed us with its graphical improvements over the stock PS4; however, a variety of issues are emerging with the new console. Digital Foundry is reporting that a variety of games are actually running worse on the new hardware than on the standard PS4, despite the new Pro packing significantly more horsepower. The problem appears to be affecting a number of titles including Skyrim, The Last of Us and Mantis Burn Racing, and appears across both 4K and 1080p displays when downsampling is used. Issues vary from game to game, with some seeing a framerate impact throughout the game, and others, such as Rise of the Tomb Raider, seeing performance issues later on. These issues come despite the fact that Sony has been careful to keep the console similar enough to its predecessor to, it hopes, minimise these sorts of compatibility issues. These problems come in addition to reports of the console not being able to display 4K HDR on certain televisions. These issues are being reported across a number of different TV models, including those from Samsung, LG, Sony, Philips and Vizio, but none of the various manufacturers have been able to agree exactly who’s to blame. All of this serves as a potent reminder that 4K and HDR are still very early in their life cycles. Standards are still up in the air to a certain extent, and while these inconsistencies exist there are going to be cases where certain combinations of hardware create difficulties for people. Is Chevy working on active aero for a future Corvette?